Here are 5 funny winter videos that will keep you laughing all the way until the first springtime thaw! Funny snowman pictures always make us happy. 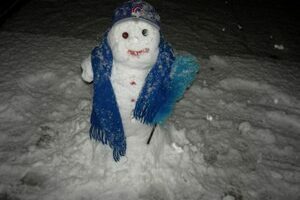 Check out some of these snowman pictures sure to bring a smile to your day.